Larry Stewart began his love for the outdoors and worked as a grounds maintenance man for five years until the company was sold. He then decided to start his own business in 1980. He started out cutting grass and doing small trees but now he no longer cuts grass but does just about everything else. We are a family owned business and we offer a full line of tree service and we also do landscaping, snow removal, odd jobs and much more. 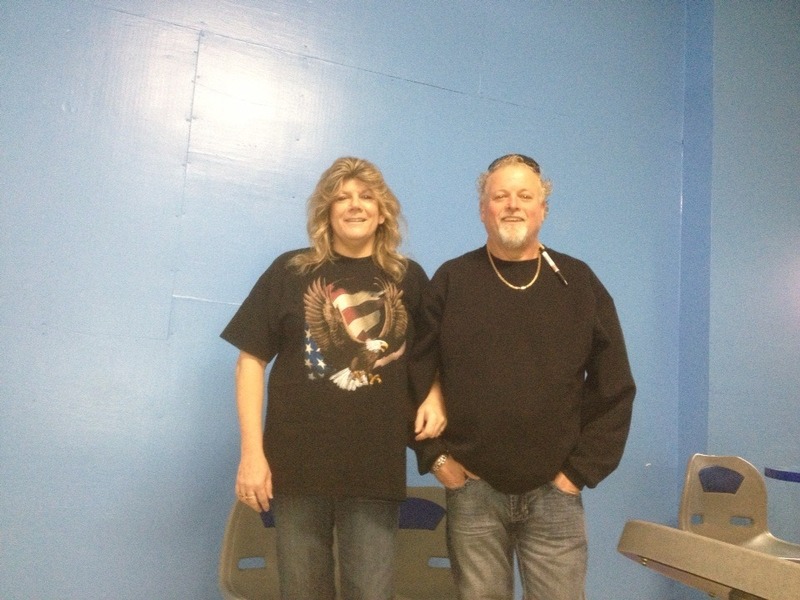 Larry and Rhonda have worked really long days and hours trying to make their business successful. We are a BBB accredited business and we are members of Angie’s List and we have several awards and great ratings. Larry not only gives all the estimates he also works out on the job sites. His wife Rhonda Stewart takes all the calls and information so just give us a call and we will come out within a day or two and give you a free estimate.